By optimizing your website for search engines with quality blog posts, your business will appear at the top of search results for topics related to your service offering. The last few years have been focused on mobile browsing and utilizing social media platforms that are only available on mobile devices. Pay attention to personalized marketing techniques; tracking consumer behaviors and targeting them based on their interests is becoming an essential tool of marketing. Viewer engagement durations are shorter and social feeds are getting more crowded. Stand out with powerful graphic content. 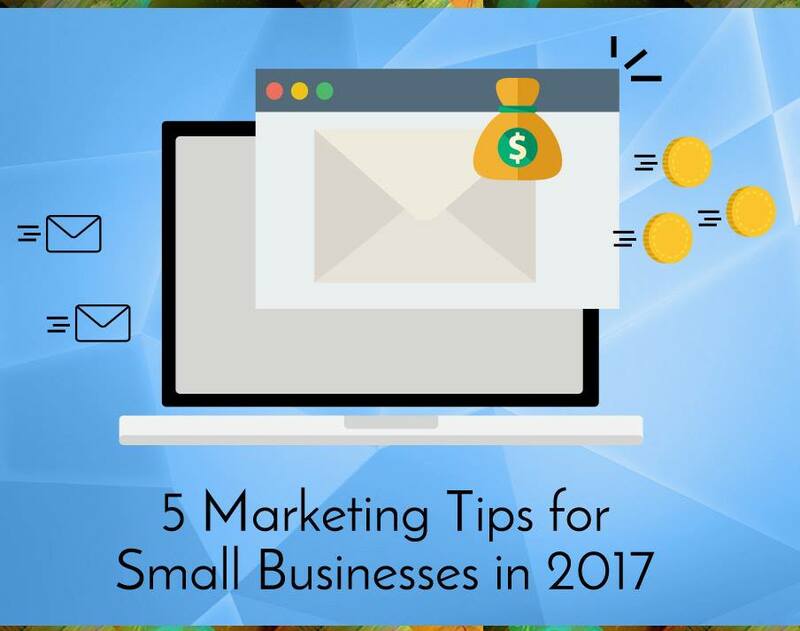 Your email marketing strategy in 2017 should be focused on helpful content including industry news, guides and links to your expert blog content.